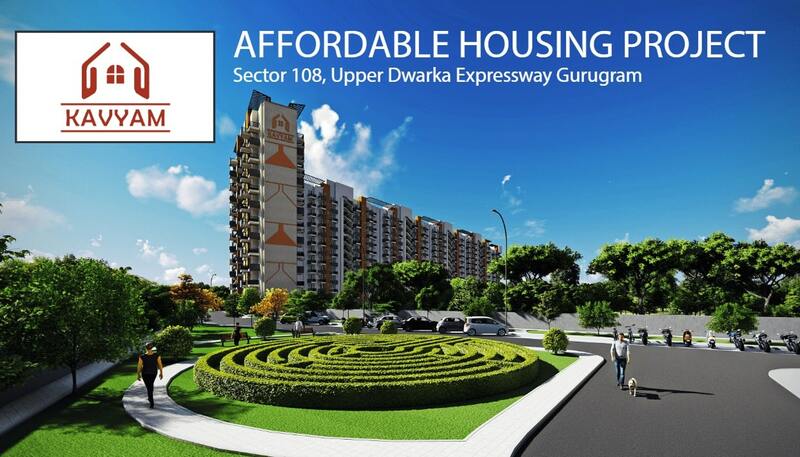 Agrante Kavyam, a latest affordable housing in sector 108 Gurgaon near Dwarka Expressway by Agrante Realty. The project Agrante Affordable Sector 108 project presently offers you a peaceful and quiet environment. This project will develop under HUDA Affordable Housing Policy. 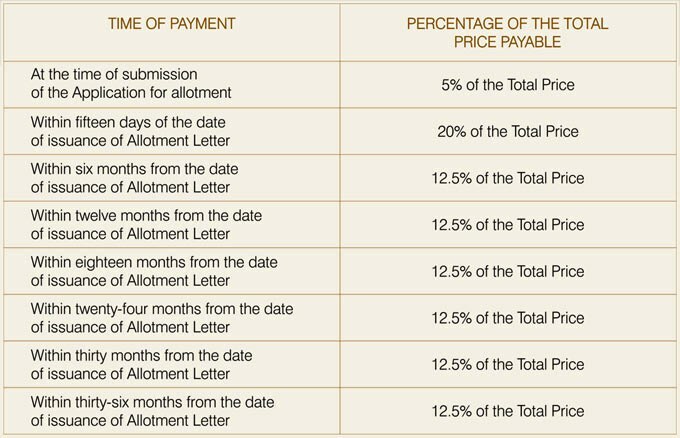 The price of the apartments is also fixed by the Haryana Government that is Rs.4000/- sq.ft for carpet area. Agrante Kavyam Sector 108 is offering 2 BHK apartments with world-class amenities. Moreover, Agrante Affordable Gurgaon provides 24×7 Hi-tech Security and open area with beautiful landscape. Agrante Realty Sector 108 is giving free maintenance for 5 years with no hidden charges. Furthermore, The allotment of the apartments will be done by draw process. And, the result of the allotment will be announced by the DTCP Haryana itself. 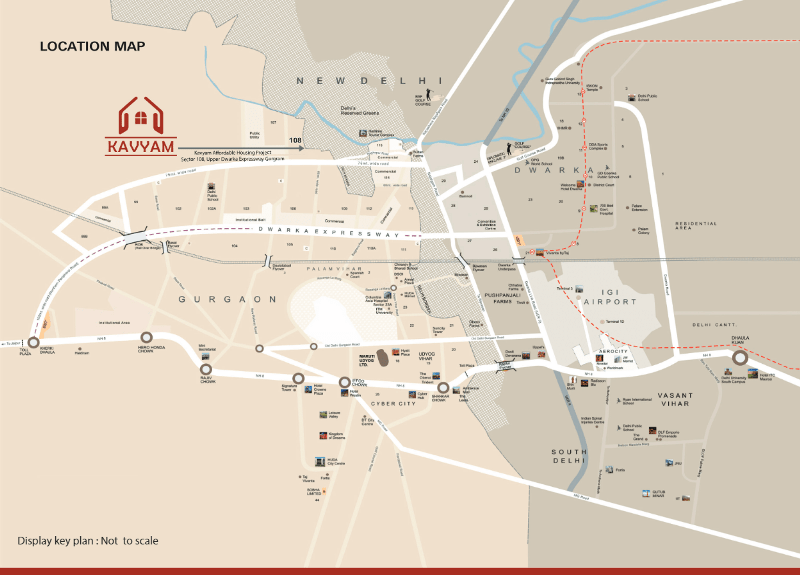 Indeed, Agrante Kavyam sits on the prime location of Sector 108, Gurgaon that is very close to Dwarka Expressway. Actually, the Housing Project has 15 minutes of driving distance to IGI Airport and is in close range to the proposed metro station. Also, Agrante Sector 108 Gurgaon has easy connectivity to National Highway-8. In fact, that’s a big reason to buy an apartment in Agrante Affordable Gurgaon. 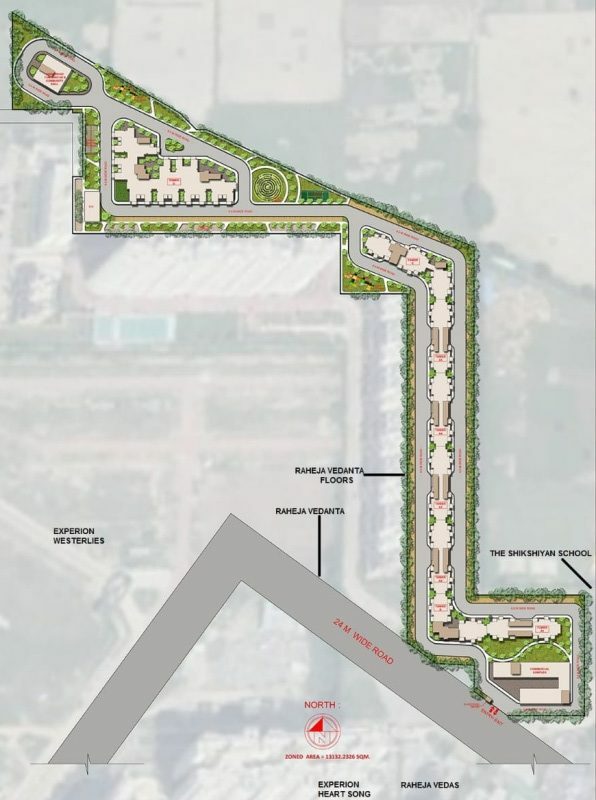 Also, a close connection to all major roads of the city definitely increases the value of the Agrante Affordable Gurgaon. Actually, you just Pay Per Size of Carpet Area here!